The Upward Trend Blog: Do You Suffer From TMJ? Dr. Bosler is Here to Help! Do You Suffer From TMJ? Dr. Bosler is Here to Help! Bruce Bosler, DDS, MAGD and his team believe in a relationship-driven dental practice. We are committed to delivering outstanding dental care to the communities of Vacaville, Solano County and the Bay Area. Our custom and comprehensive dental treatments not only provide the best in quality and service, but they are performed at the highest level of excellence possible. 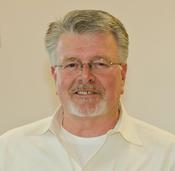 Dr. Bruce Bosler was selected BEST DENTIST in Solano County for the past seven consecutive years. He provides pain-free, gentle dentistry, with a special focus on cosmetic dentistry, porcelain crowns and dental implants. Dr. Bosler works closely with every patient to understand their unique oral health needs and goals, allowing him and his team to create a highly personalized treatment plan and achieve a healthy and beautiful smile that lasts a lifetime. The temporomandibular joint (TMJ) provides the connection between your upper and lower jaw. This complex joint is capable of movement in many directions, including side to side, forward and backward, and rotations. 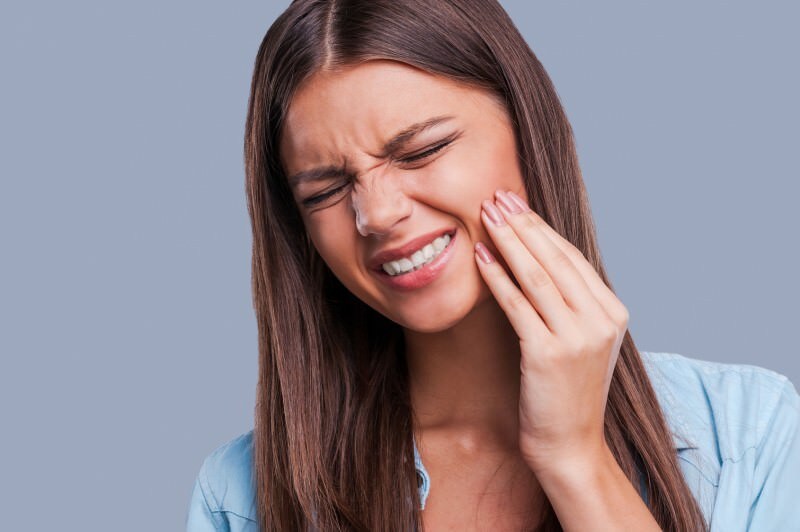 Complications and problems with this joint are referred to as TMJ disorder, or “TMD,” although some people erroneously call the issues “TMJ” as well. Just as there are many symptoms, there is a range of possible causes for these issues. These include genetic factors, hormones, clenching or grinding the teeth, immune system deficiencies, infection, or trauma to the jaw. Diagnosis and evaluation of these conditions should be conducted by a dentist like Dr. Bosler, well versed in TMJ problems and treatments. Some of the most common treatments include the use of night guards, bite guards, and adjusting your bite. 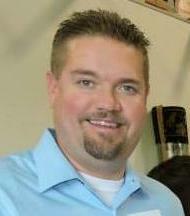 Dr. Bosler will discuss your treatment options with you and help you to determine the best treatment for you. If you are experiencing any pain or difficulty in using your jaw, don’t put off getting help. If you are in the Vacaville area, please call us at (707) 244-1164 to set an appointment for an evaluation and treatment.